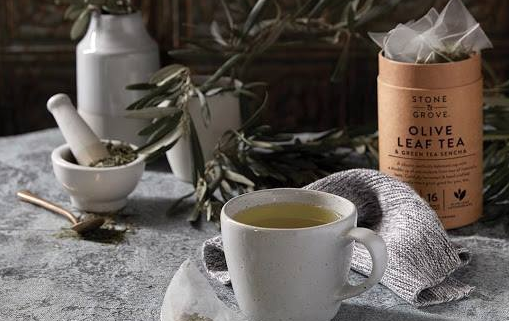 Olive leaf teas have been enjoyed and used to boost health in the Mediterranean region for centuries. 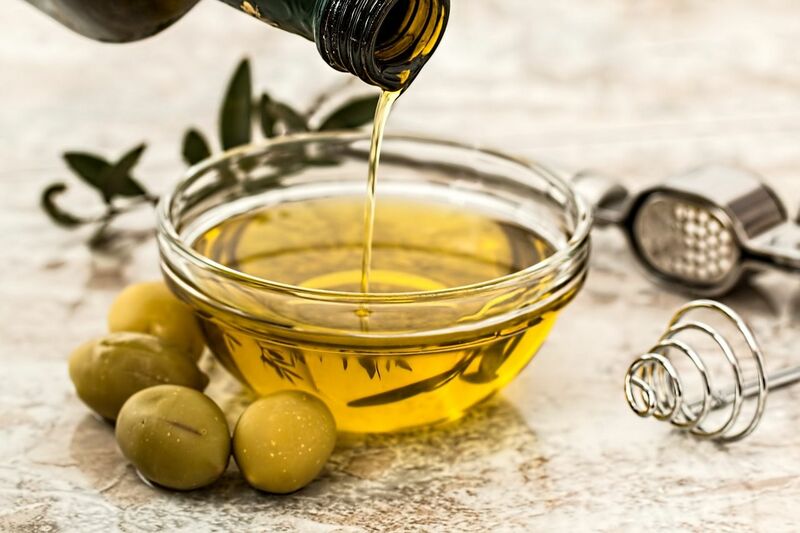 Olive leaves have the same anti oxidant and anti inflammatory properties that olive oils contain. 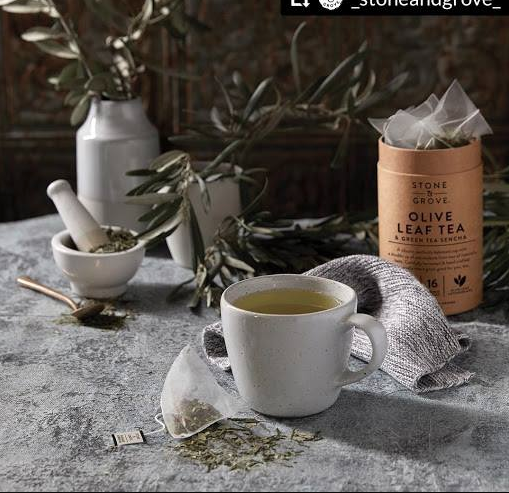 Stone and Grove Teas from Australia create these lovely tea blends. They pick the tea leaves and roll and dry them within an hour or 2 from picking, ensuring that the healthy phenols in the leaf are preserved for your tea. 100% Olive Leaf Tea- This tea is delicious and contains the highest level of anti oxidants. Immunity Blend-this blend contains olive leaf, echinacea, lemon peel, and other herbs to encourage your immune system. These teas are great for these cold winter days, but are also delicious iced.